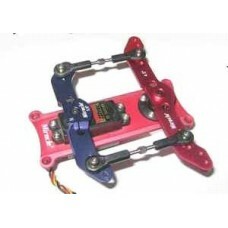 Miracle RC 4" Dual Rudder Tray Suitable For All Brands Of Servo Includes 4" Rudder .. 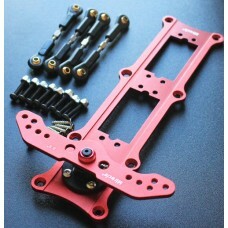 Miracle RC 4" Tripple Rudder Tray Suitable For All Brands Of Servo Includes 4" Rudd.. Miracle RC 5" Dual Rudder Tray Suitable For All Brands Of Servo Includes 5" Rudder .. 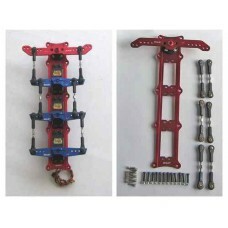 Miracle RC 5" Tripple Rudder Tray Suitable For All Brands Of Servo Includes 5" Rudd..